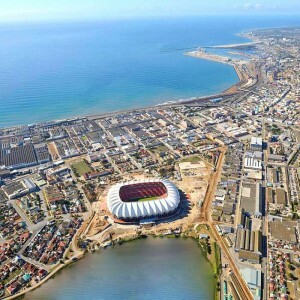 Two One Day International matches, featuring India against Australia in 1984 and South Africa in 1991 were held at this stadium. 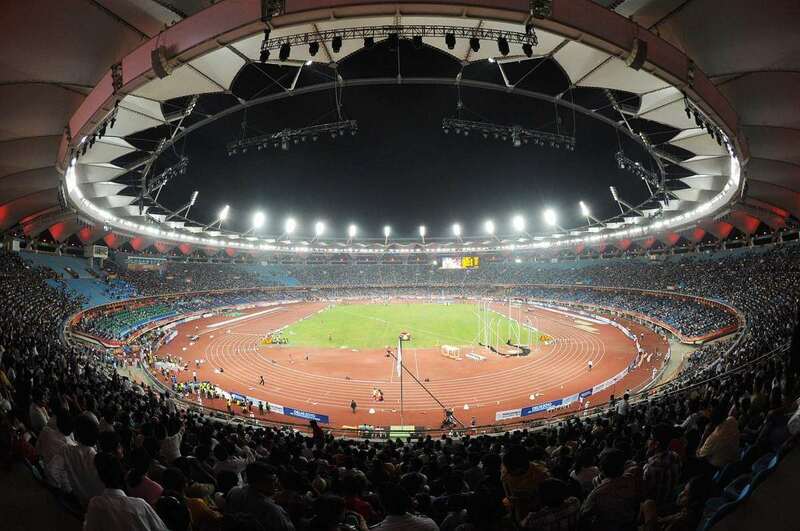 The Government of India constructed the Jawaharlal Nehru Stadium for hosting the ninth Asian Games in 1982. 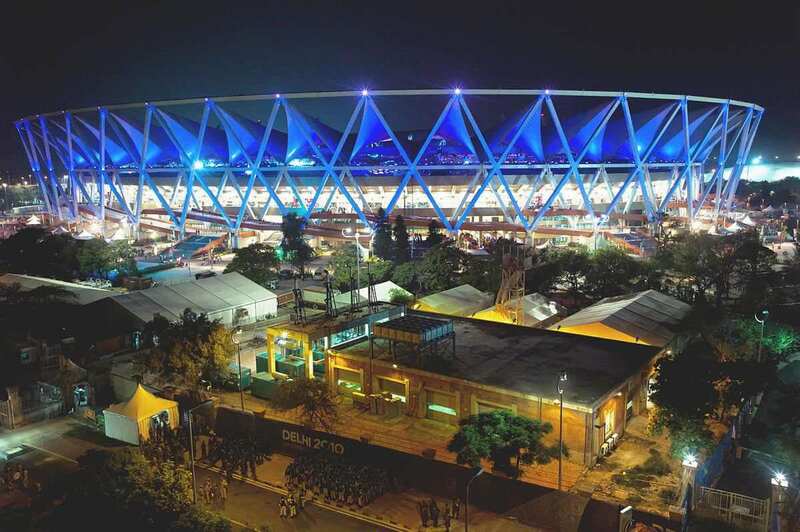 The Jawaharlal Nehru Stadium, located in New Delhi, India, is a multi-purpose sports arena named after Jawaharlal Nehru, who was the first Prime Minister of independent India. 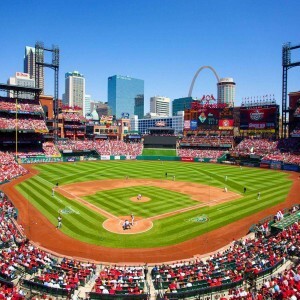 The stadium hosts football and other sporting events along with entertainment events. 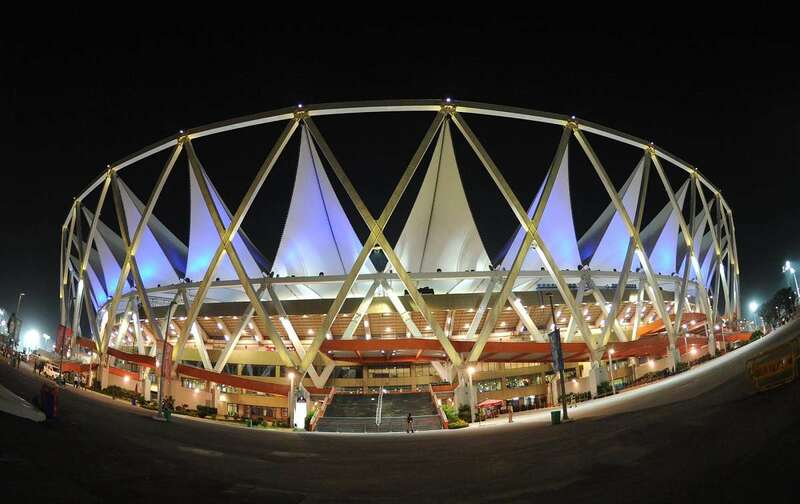 It is reckoned as the fourth largest multi-purpose stadium in India and is ranked as the 51st in the world. 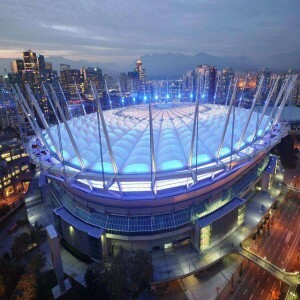 This stadium has been chosen as a venue for the next year's U-17 football World Cup. 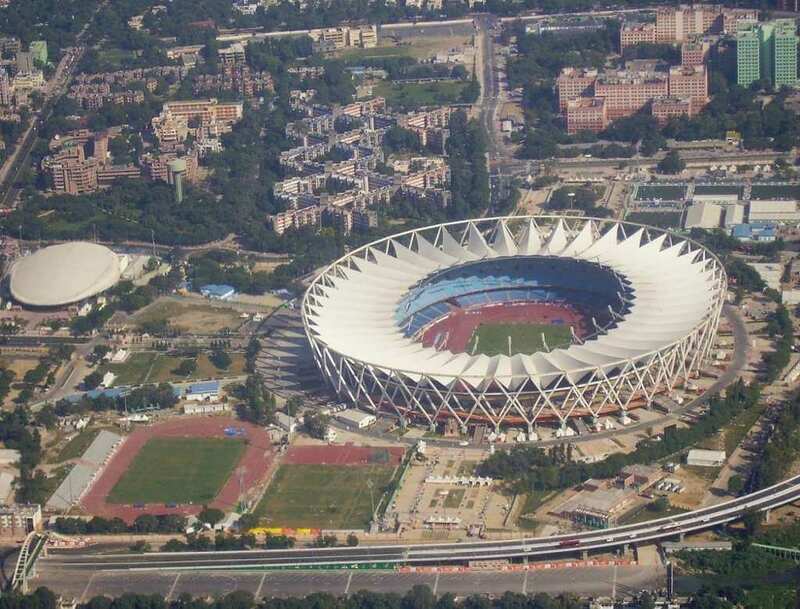 The complex of the stadium houses the headquarters of Indian Olympic Association (IOA), Sports Authority of India (SAI) and the field arm of the Ministry of Youth Affairs and Sports, Government of India. The stadium is the home ground of Delhi Dynamos F.C. since the ISL season 2014. 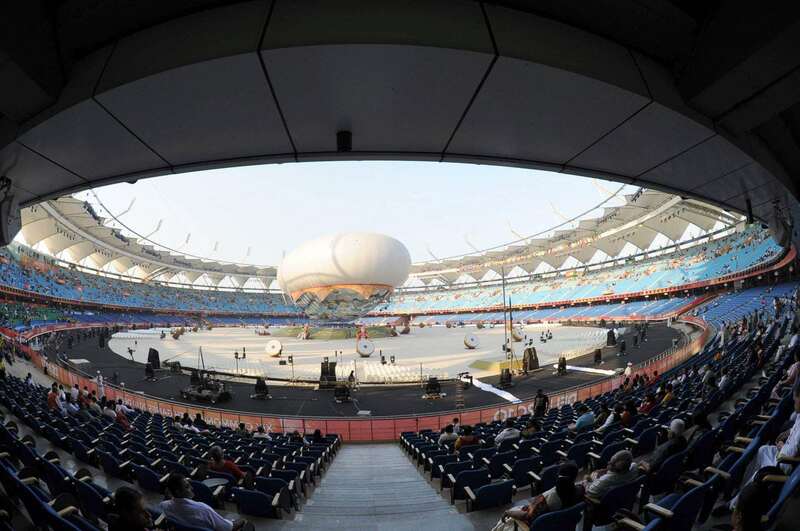 It was the venue for the 2010 Commonwealth Games. 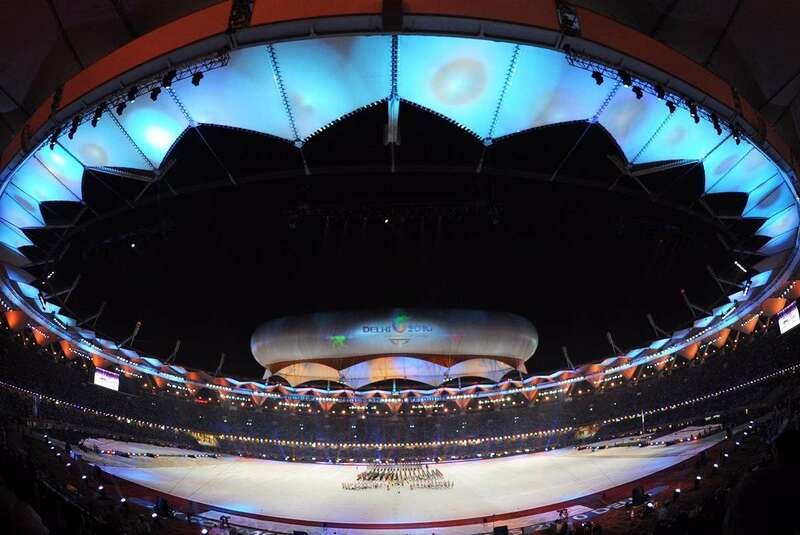 The athletic events as well as both the opening and closing ceremonies were held in this stadium. 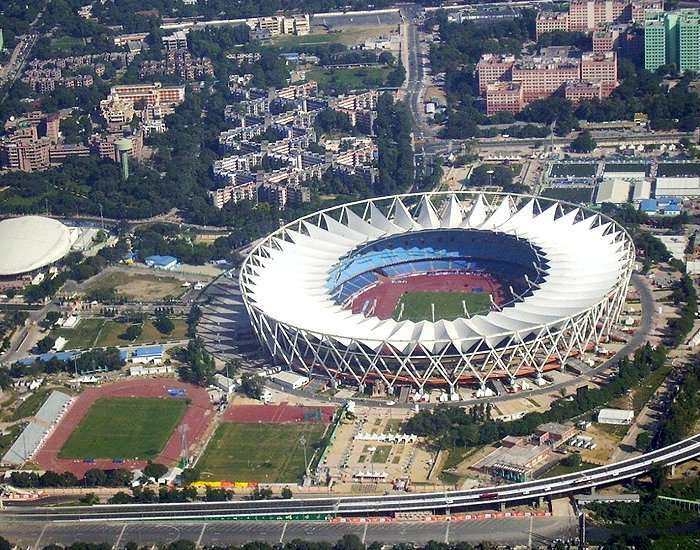 The 2011 South Asian Football Federation Cup (or SAFF Cup) was held here when India emerged as the champions. 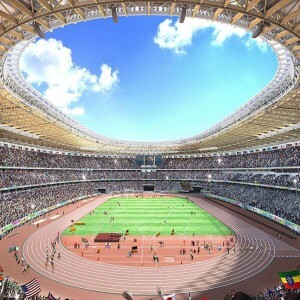 In July 2010, the first All Asian Athletics Championship was held in this stadium. 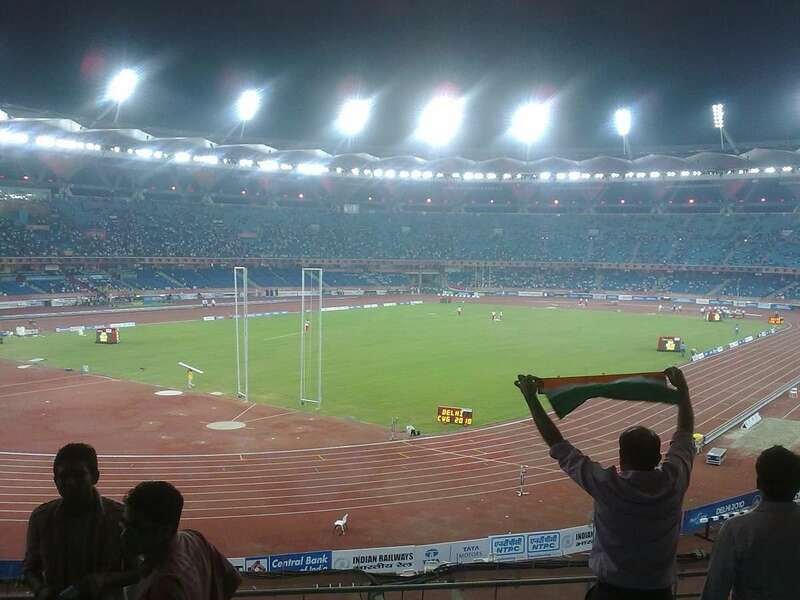 The 1989 Asian Championships in Athletics was held at this venue. On 10th January, a friendly football match was arranged at the stadium between the Indian National Football Team and Bayern Munich as a farewell game of Baichung Bhutia who retired as the captain of Indian National Football Team.